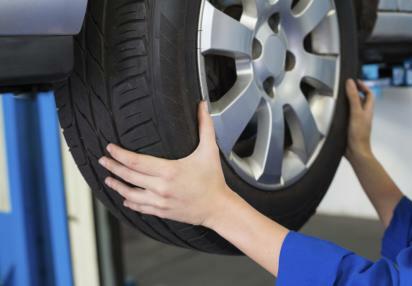 As one of the largest Independent tyre retailers in the West Lothian area Hunters of Linlithgow are renowned for stocking leading brands at unbeatable prices. We are able to sell our tyres at such a low price because of our bulk-buying power so we can pass the savings on to our customers. Sailun is one of the largest and fastest growing tyre manufacturers in the world. Accredited internationally to meet stringent quality standards. 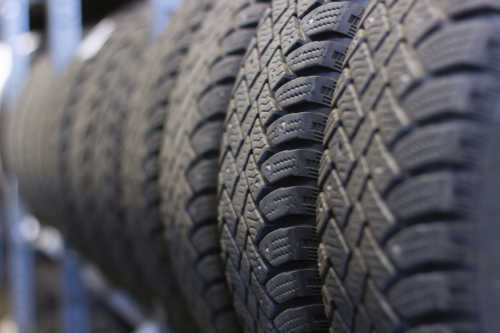 Full line of quality Car, Van, 4X4, SUV and Run Flat tyres designed specifically for European road conditions. We carry an extensive stock on site and offer fitment while you wait-with no appointment necessary. Whether you are looking for a budget tyre or premium brand you need look no further than Hunters of Linlithgow.